Ensemble members come from all backgrounds; some are new to Broadway, while others have been in a number of shows. 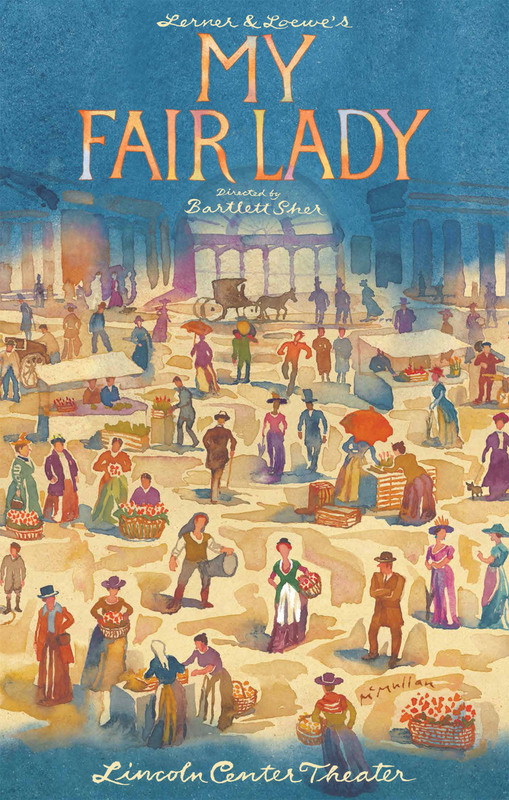 The ensemble of My Fair Lady is a diverse cast of performers that has something quite special: many of the male performers have been in more than 10 Broadway performances each. An experienced performer knows how to balance many roles and knows how to approach them. Gattelli also says that there is a reason that people who have worked on Broadway for a number of years consistently do. Collaboration during a Broadway show is something that Wall thinks makes a truly great ensemble. Having experienced performers helps the ensemble as a whole because putting a world together from scratch is hard work, but it is work that brings people together and forms a strong bond.